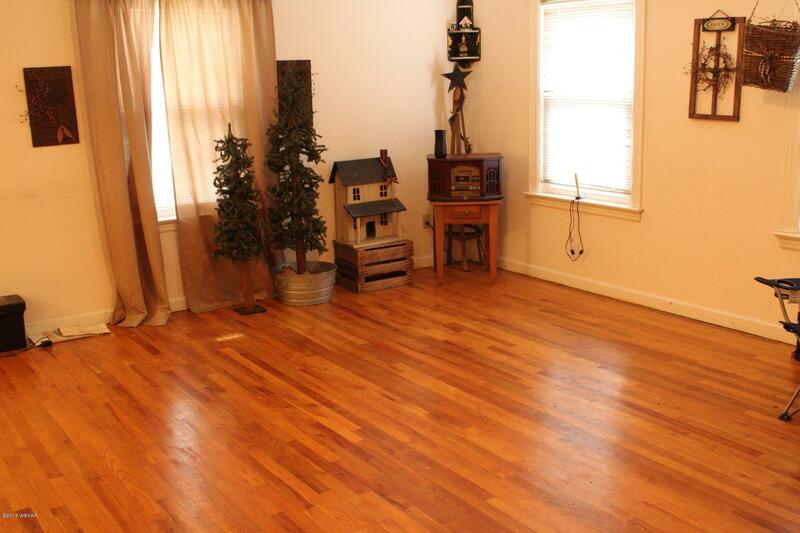 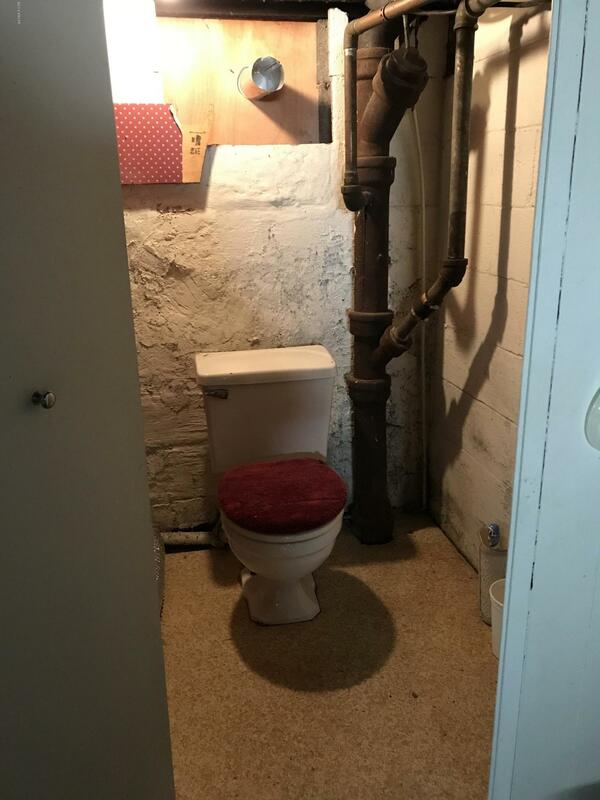 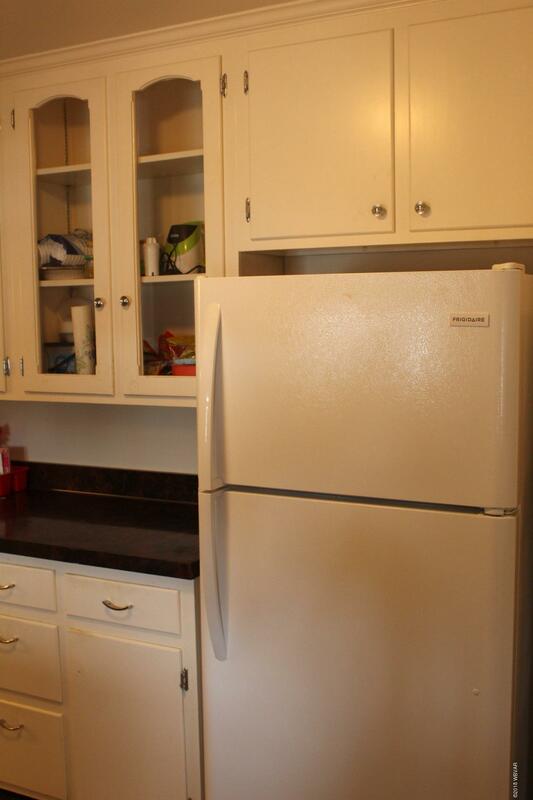 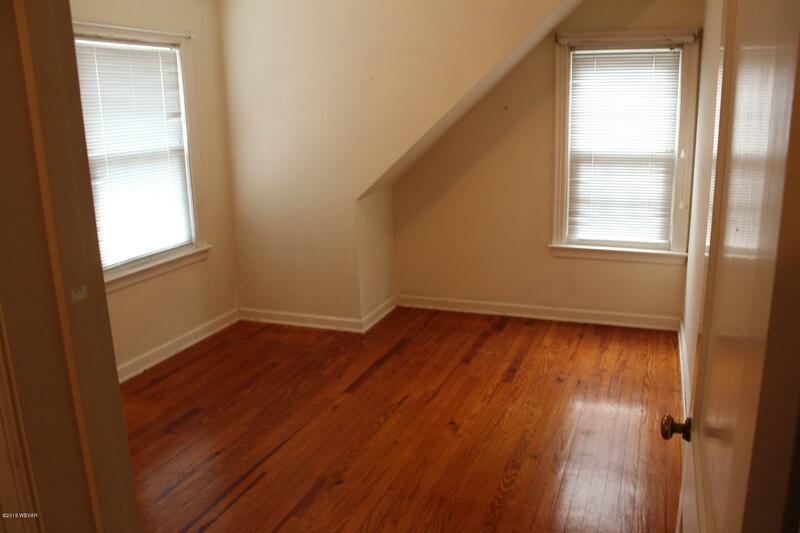 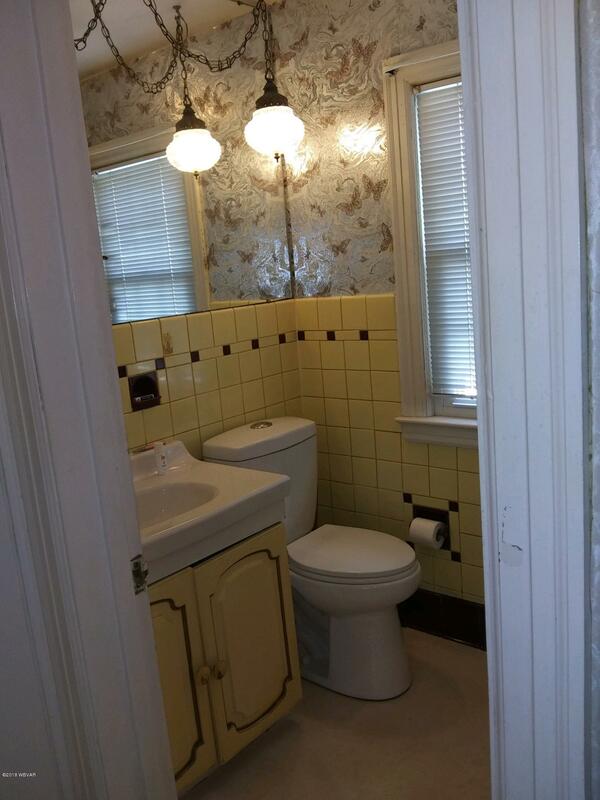 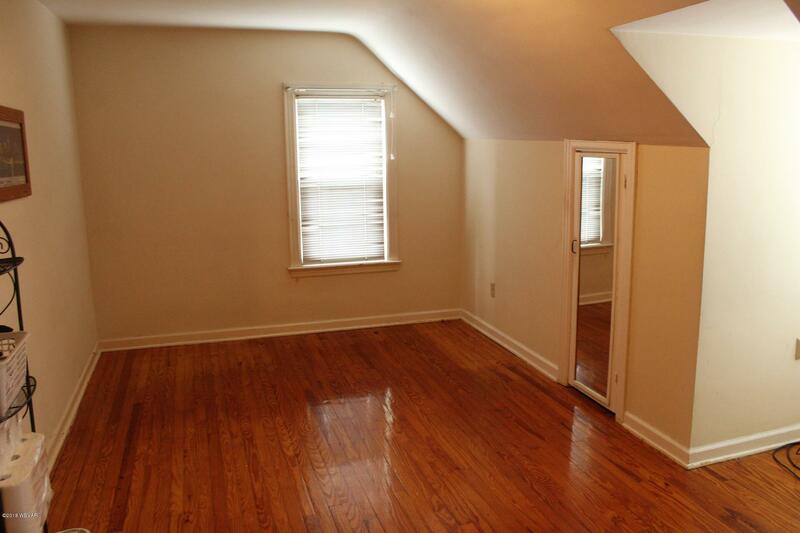 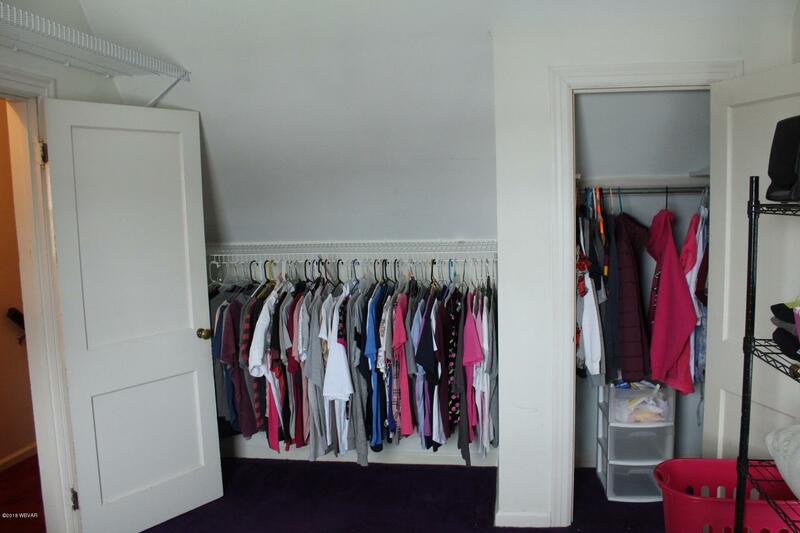 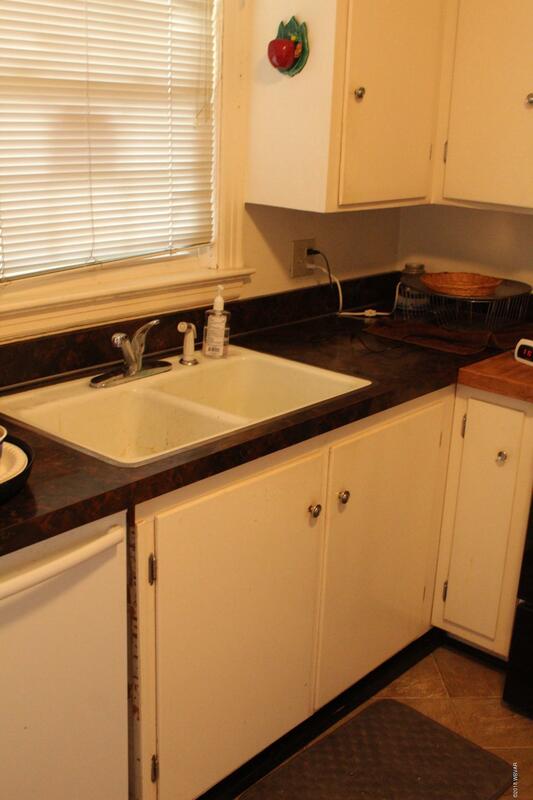 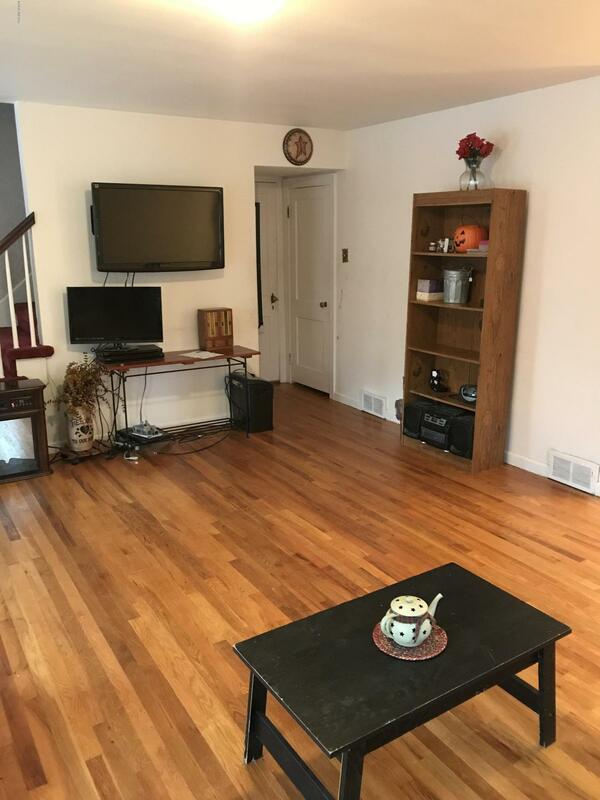 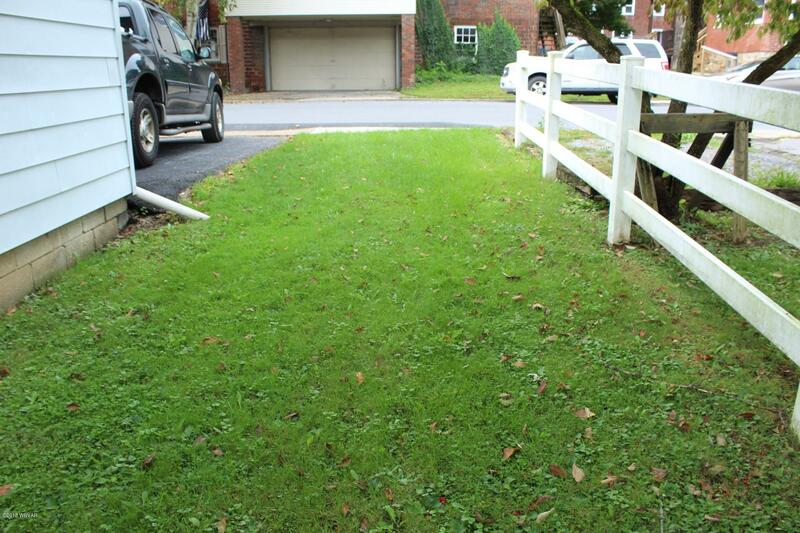 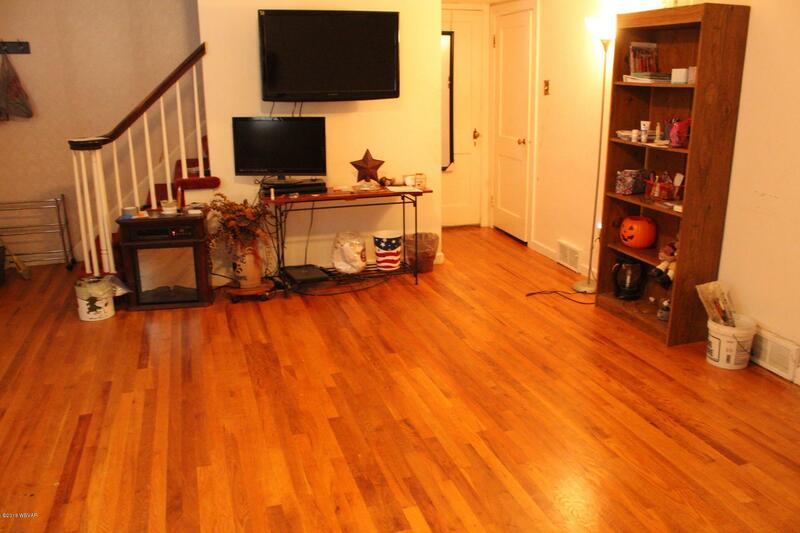 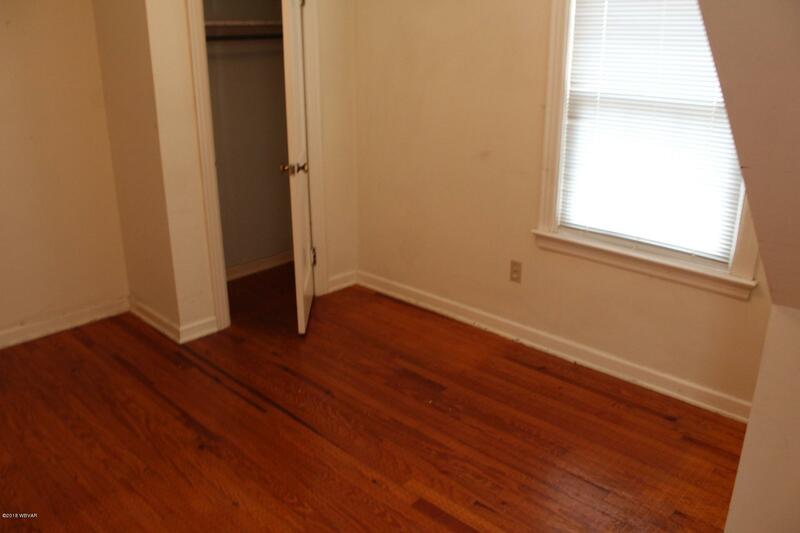 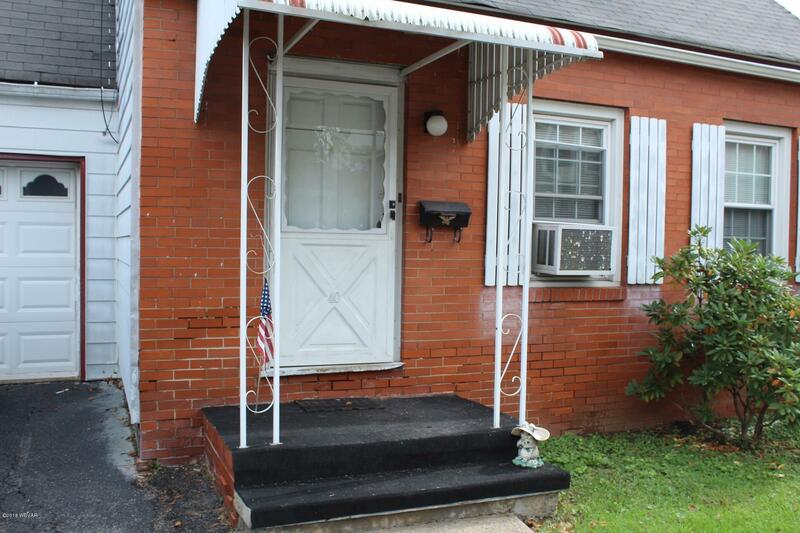 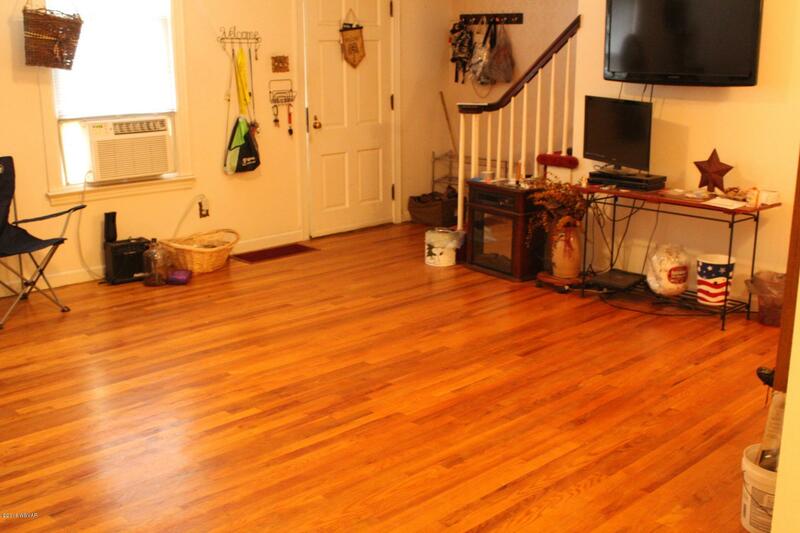 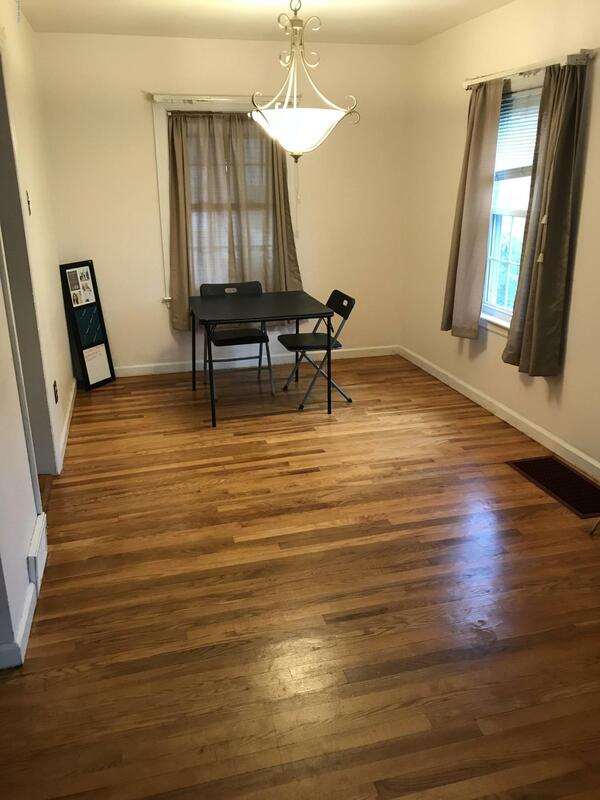 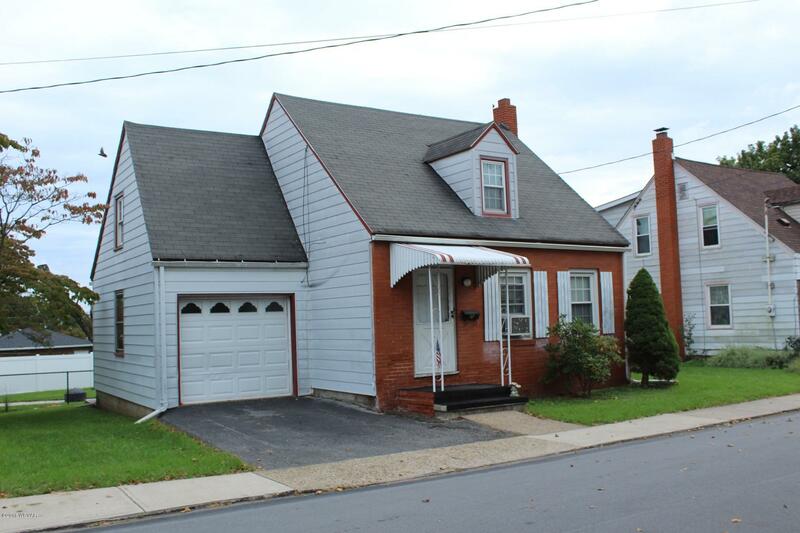 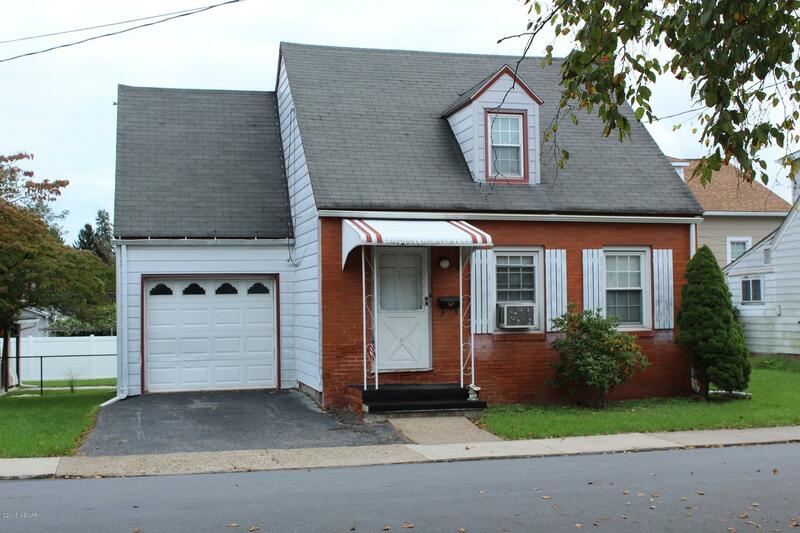 Cute 3 bedroom-1 bath home with beautiful hardwood floors throughout most of the home. 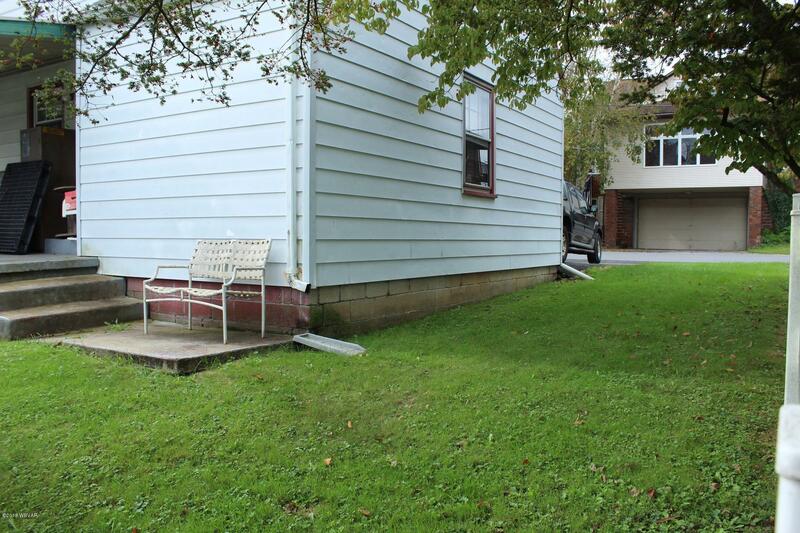 Low maintenance backyard and a single attached garage. 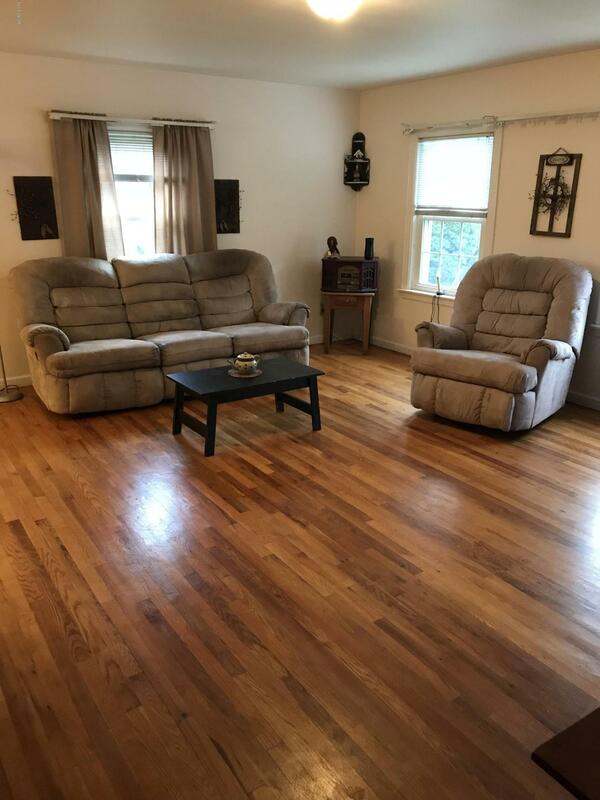 Call Jodi Embick at (570)337-2345 today for your personal tour.